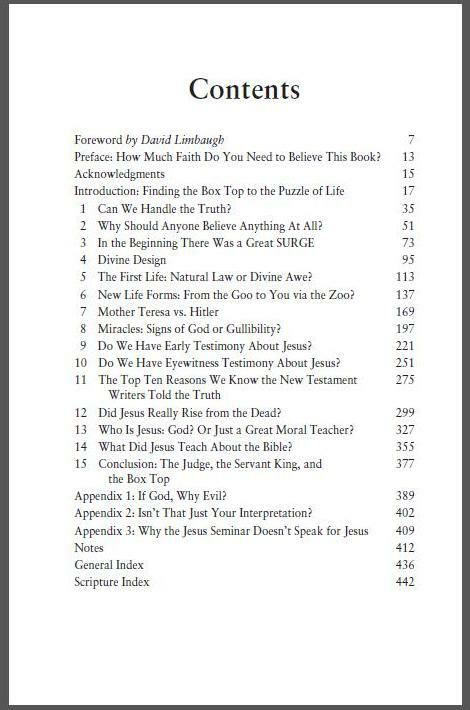 This curriculum, offered by Apologia, I Don't Have Enough Faith to be an Atheist, has a Workbook and the actual book by the same name. This is a book I had also just recently picked up a copy of so I had both of my boys work on this one. It is definitely for older teens or young adults. 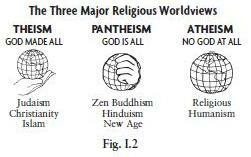 This is designed to give you a good understanding and enable you to defend your beliefs. This curriculum is not a class you can just race through. To truly understand and be able to use this knowledge you will need to study and pay attention. They recommend that you take 2-3 weeks to read each chapter and complete the accompanying study guide questions and assignments. The whole course should take a little less than nine months to complete. You can purchase the book for $16 and the workbook for $33. Each chapter presents a point and then backs the points up with enough information to prove the point. Any student who truly studies and takes in this information will be able to defend his beliefs to an atheist and put up a good debate regarding this subject. I personally love some of the illustrations they use. I do recommend that you only use this with High School age children unless you are going to be working with them. Both of my sons are still working their way through the book. It is good to see them doing the research necessary to answer the questions and to think these things through for themselves. I have always said that if you personally know why you believe something, not just because someone told you to, that you will not be swayed. I will be saving this Apologia curriculum for my two younger daughters to use when they reach that level. So yes, this is a curriculum I would recommend. Introducing Apologia’s first apologetics curriculum for high school students! 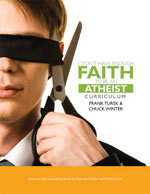 Based on Norman Geisler and Frank Turek’s best-selling book I Don’t Have Enough Faith to Be an Atheist, this study will prepare teens and young adults to defend their Christian faith with boldness and effectiveness. During this course, your student will tackle the question of absolute truth, demolish the follies of postmodernism, debunk moral relativism, and march logically and surely toward the inescapable truths of the Christian faith. 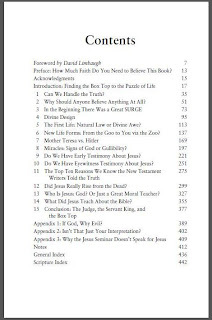 This is a companion study, so your student will need a copy of the original book, which is available through Apologia. 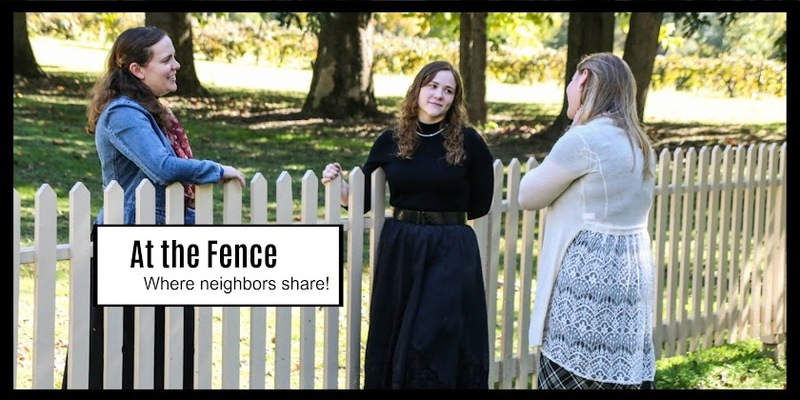 Be sure to click on the link below to see what other Crew Members have to say! God can only be known by means of a supernatural revelation of Himself Apart from the Scriptures, even a theoretical acquaintance with Him is impossible. It still holds true that 'the world by wisdom knew not God' (I Cor. 1:21). (only by revelation, revealing) I had a revealing by God and it was awesome. Hopefully one day you will too. He is alive, well and LOVES more than you will know in this lifetime.